#SITEMA Custom PVC Vinyl Banners. 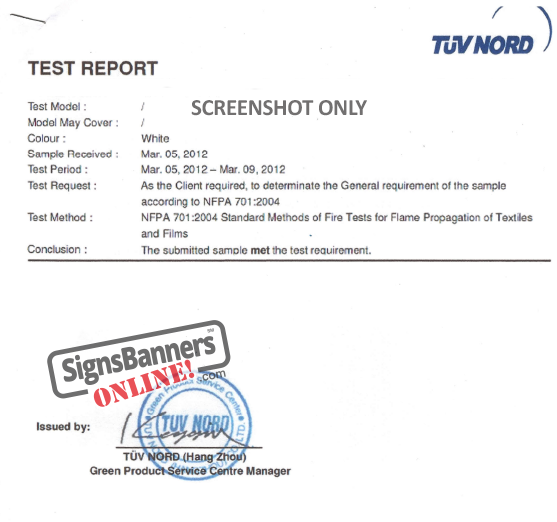 Note: Supertough pvc vinyl banner material used for outdoor application. Vinyl banners are commonly used for outdoor situations. SiteMaster is a superior strength indoor / outdoor white corona treated (dyne) PVC banner material with a smooth and extremely flat satin surface designed for single sided printing whereby the inner high tensile round woven polyester yarn with UV additive and coated fabric shows minimall inner structure after printing. 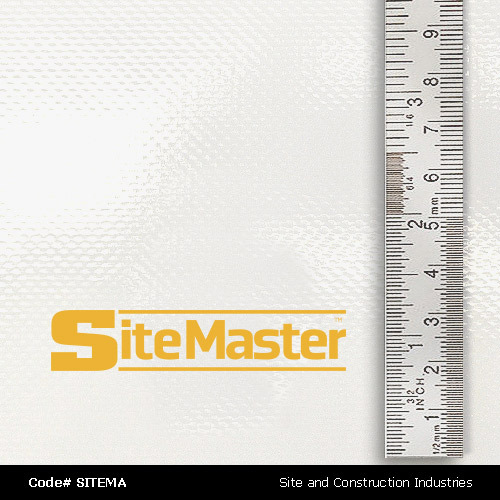 NOTE: Sitemaster is a 'cover material only'. It is not a safety fall product.